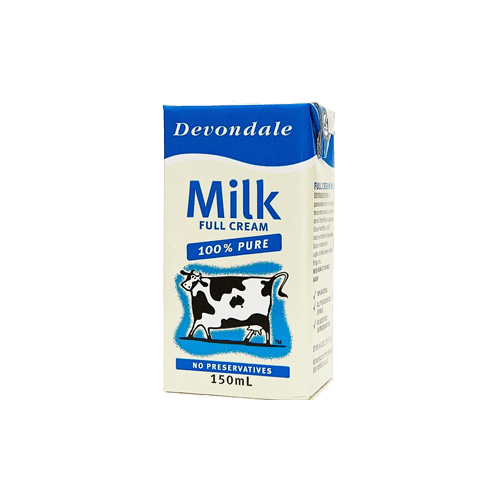 Hotel milk cartons typically come in single serve or 200ml. 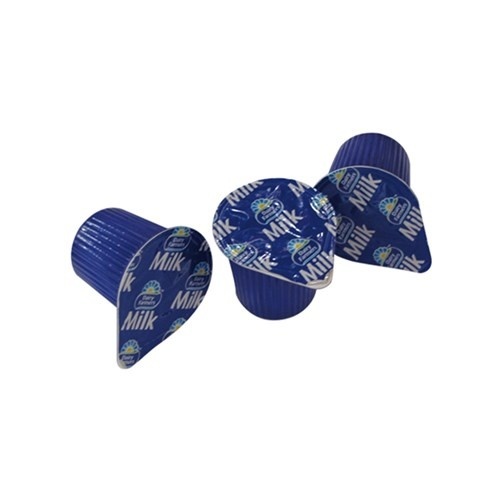 Single serve longlife milk (15ml portions) are suitable for establishments where guests only have tea and coffee making facilities in the room. 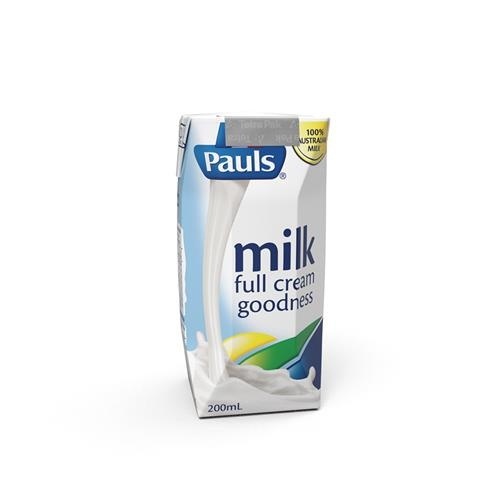 Larger 200ml UHT milk cartons are useful for larger serviced apartments where there are more two guests needing a cuppa on arrival, or have the facility to make breakfast. Longlife UHT milk has a shelf life of 9 months from production and usually reach the end user with 6 months shelf life remaining.